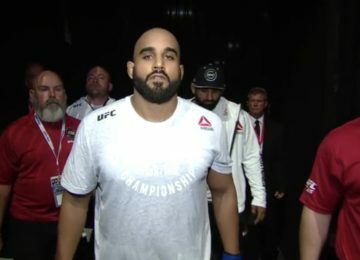 Josh Emmett was away from the Octagon for more than a year and he made his come back a memorable one with a classic knockout of the veteran Johnson. 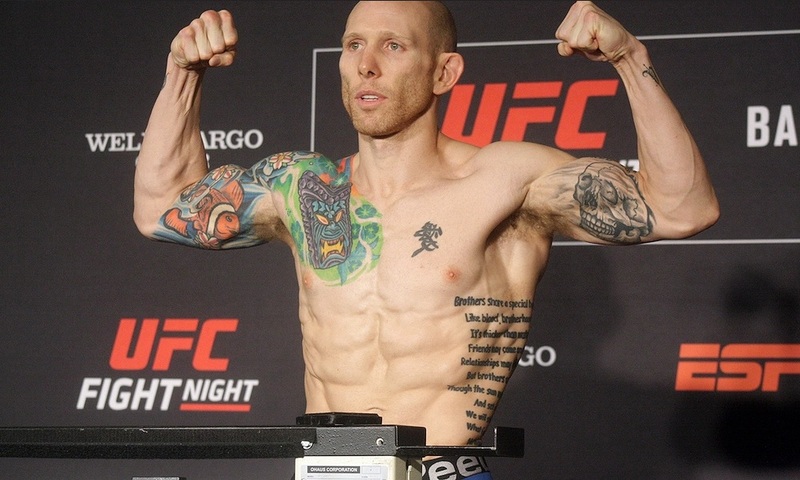 With less than a minute remaining in the final round and being out struck for two, Josh Emmett landed a highlight reel knockout that brought him back to the win column. 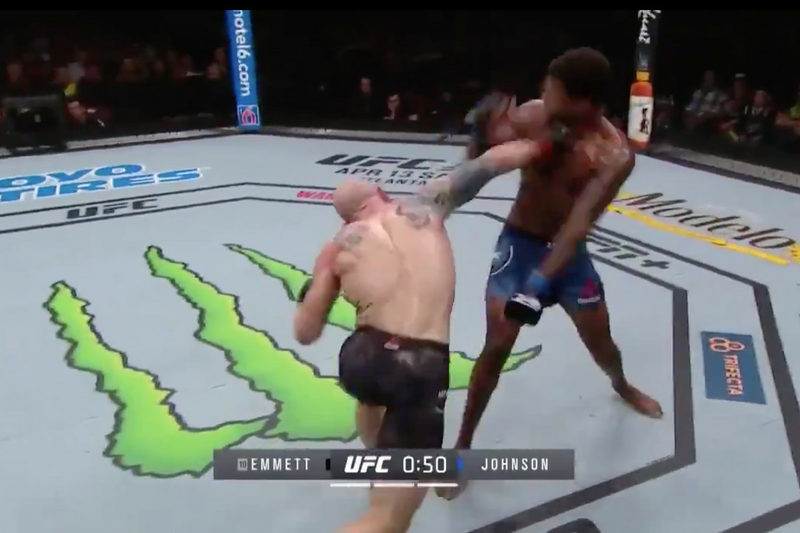 Johnson relying on his hand speed got the most of Emmett in the first two rounds. Emmett struggled to take down Johnson and resorted to striking where he had little success. Seeing himself behind the judges scorecard, Emmett came back strong in the final round. Johnson continued with the same game plan and continued to out struck him, but an overhand right changed the game. Emmett is now back in the win column after a tough loss last year. 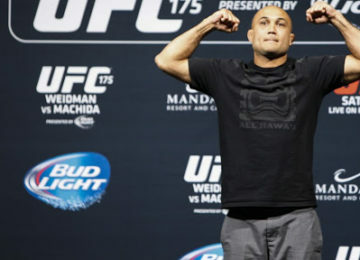 Johnson dropped his second fight since his move to featherweight division.